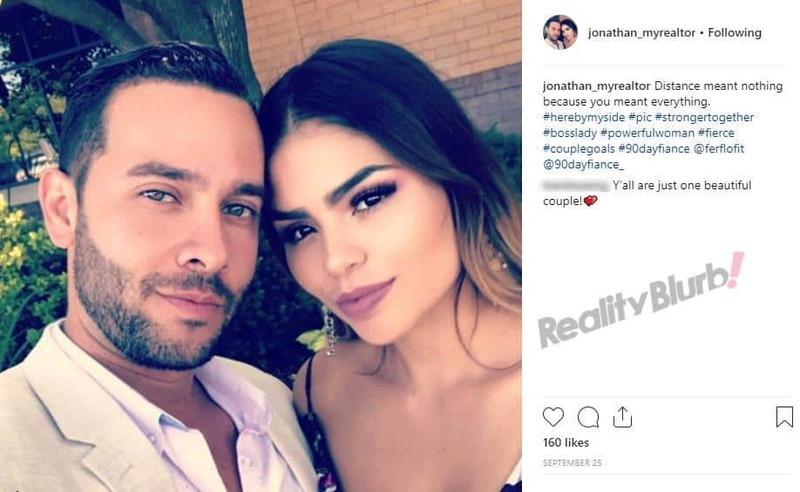 90 Day Fiance UPDATE: Are Fernanda and Jonathan Still Together? 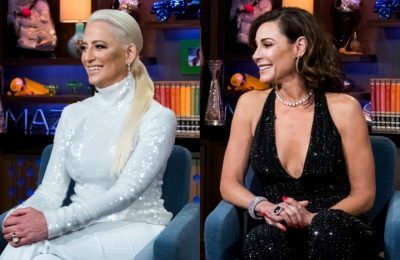 Did They Get Married? Find Out Now! 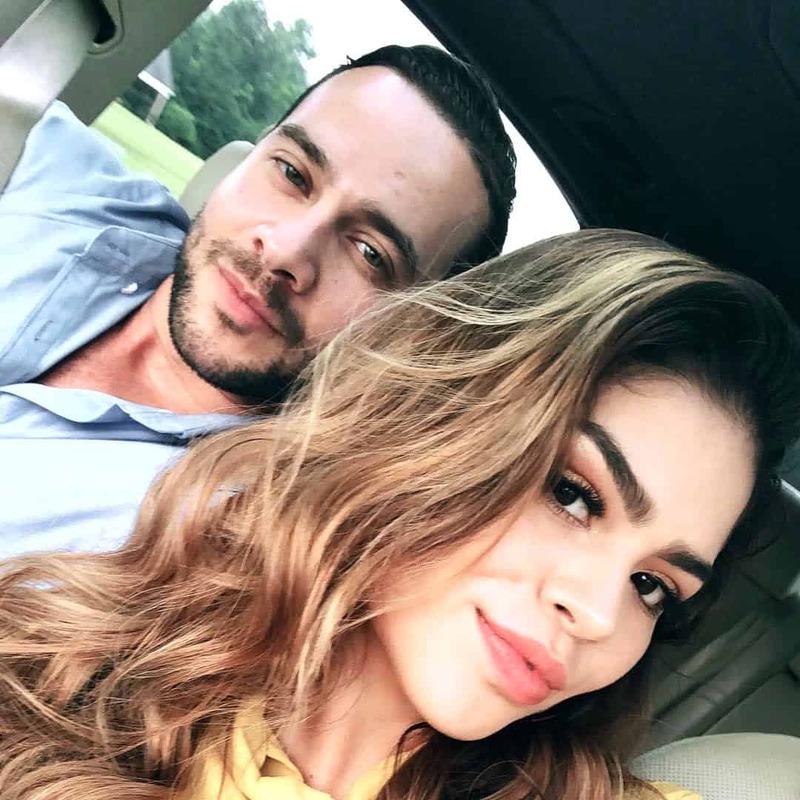 UPDATE – Jonathan and Fernanda have separated! 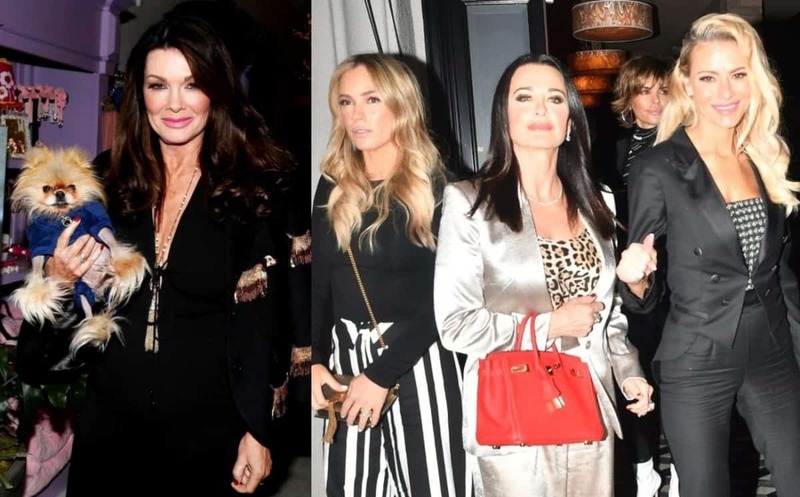 Click here to read about their split and why Fernanda left him. The original story is below. As we count down to the season six premiere of 90 Day Fiance, which will debut on October 21, we are bringing you spoilers and updates on each of the six new couples! 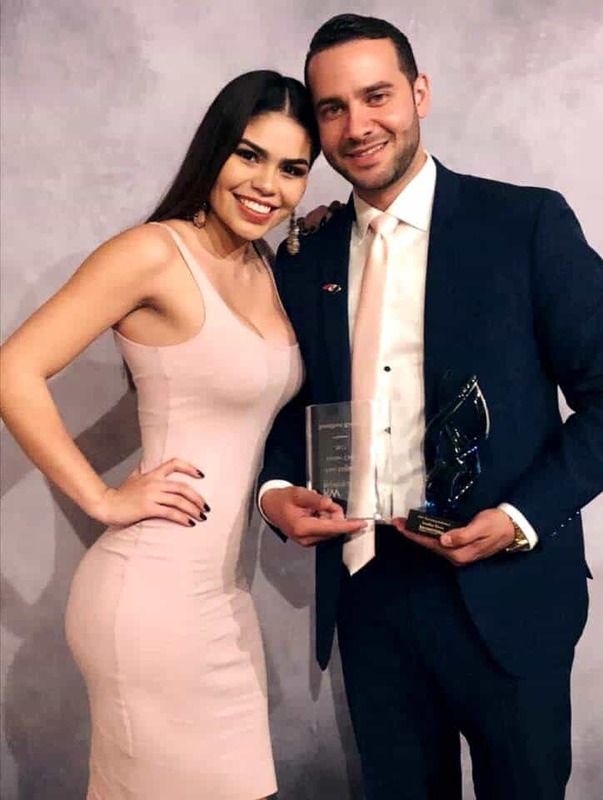 We start out with one of the couples who will likely be the most talked about, aka Jonathan Rivera and Fernanda Flores! 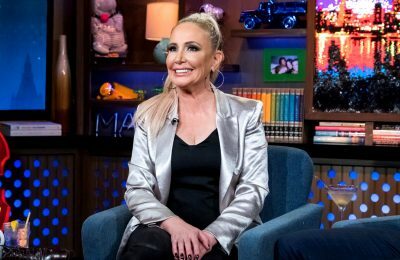 So, are Jonathan and Fernanda still together today? 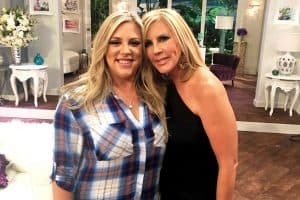 Did they get married? Well, get all of the spoilers on this couple below. For starters, this couple has a major age difference as Jonathan is 32-yrs-old while Fernanda is only 19. 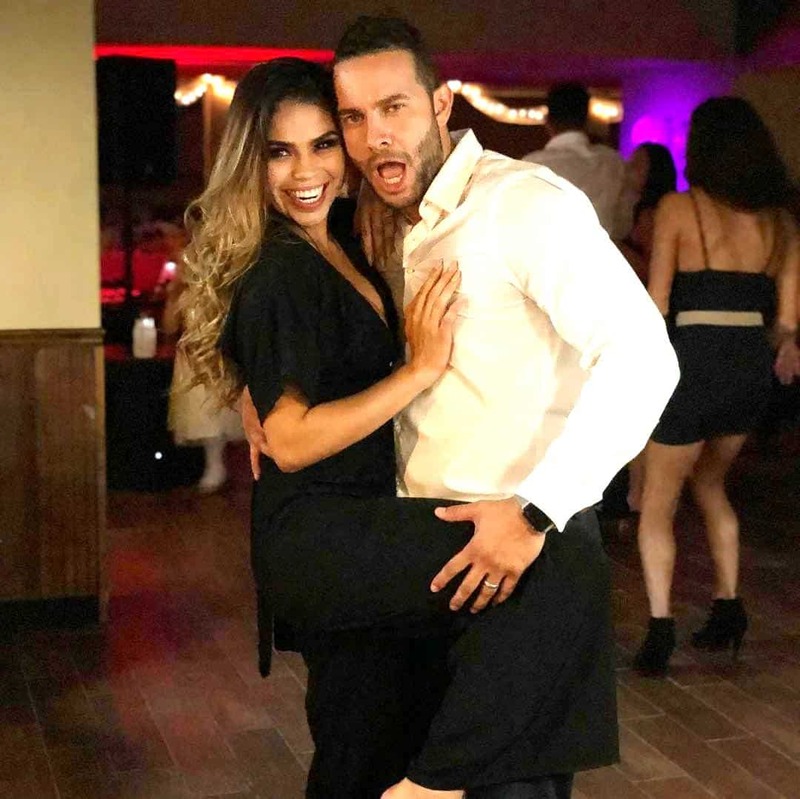 They met at a club in Mexico while Jonathan was on vacation, and an instant attraction turned into true love, leading to a proposal by Jonathan after just three months of dating. 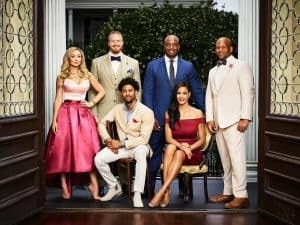 On this season of 90 Day Fiance, viewers will watch the couple try to overcome their 12-year age difference as Jonathan struggles with giving up his bachelor lifestyle while Fernanda has a few reservations about tying the knot at such a young age. 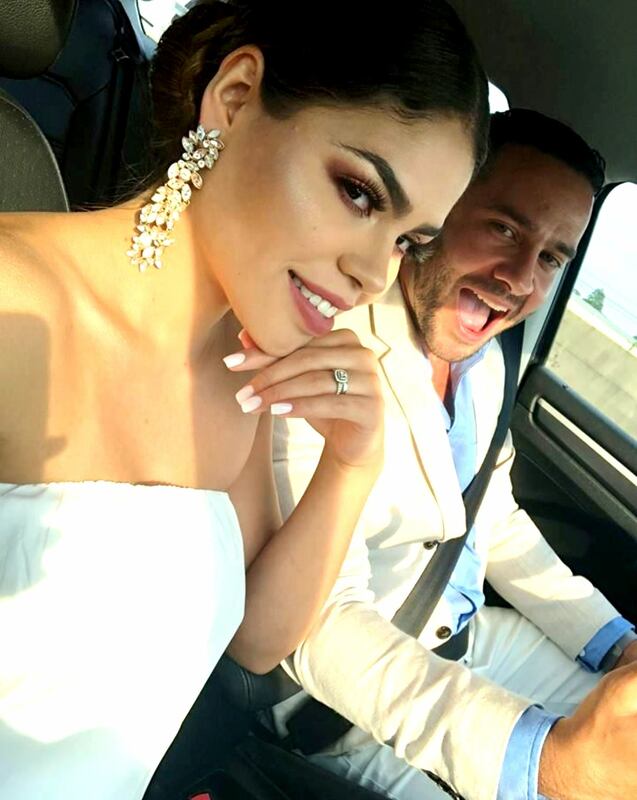 As for the status of the couple today, in doing some digging, it appears Fernanda arrived to the United States on her K-1 visa in late February. And then on February 24, he shared a photo with Fernanda at a gala with the geo location tag of Lumberton, North Carolina. A screenshot of that post is below. 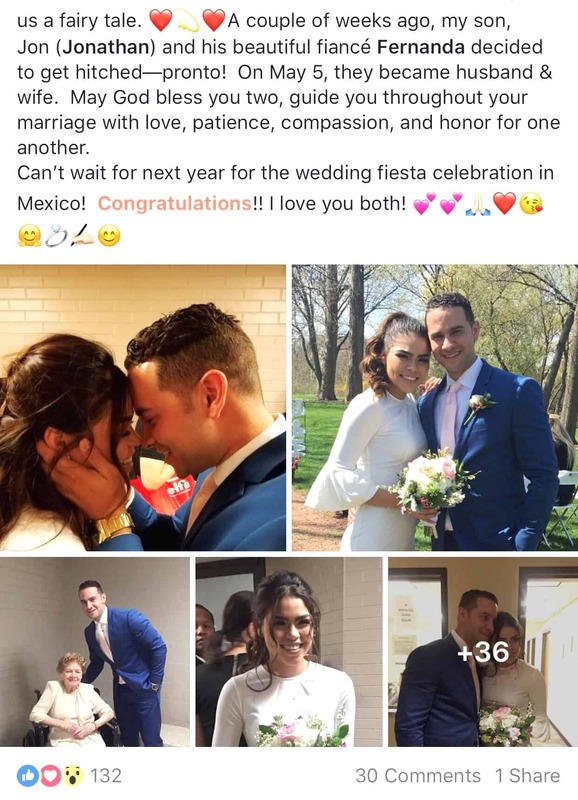 We have done a ton of digging and haven’t been able to find a marriage licence for this couple but Fernanda is still in the U.S. and has been here since February so it’s safe to assume they are currently married, considering the 90 Day Fiance visa would have expired by the end of May. 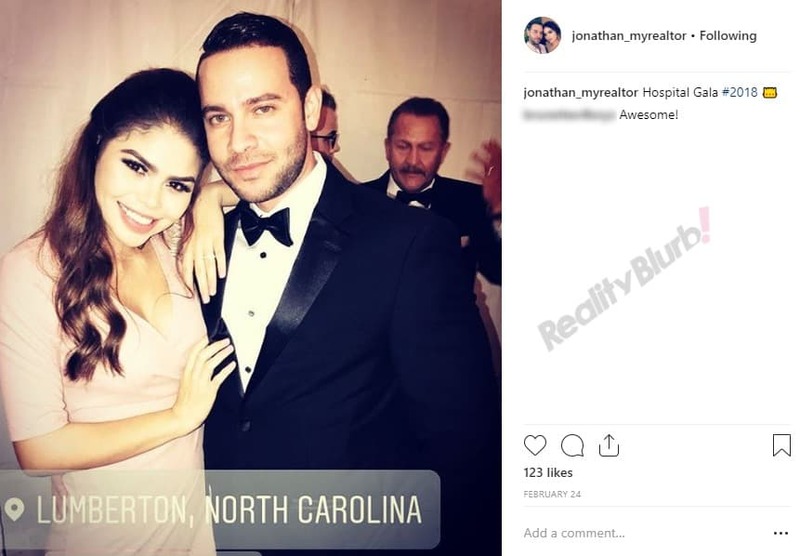 UPDATE – It turns out Jonathan and Fernanda did get married on May 5 in the United States. A reddit user, from the 90 Day Fiance forum, posted the photos below which appear to have been shared by Jonathan’s mom on Facebook. It shows Jonathan and Fernanda following their courthouse wedding. Fernanda also has a ton of photos with Jonathan on her own personal Instagram page – @ferflofit. Below are more photos of Fernanda and Jonathan! 90 Day Fiance’s Fernanda poses in a Bikini! 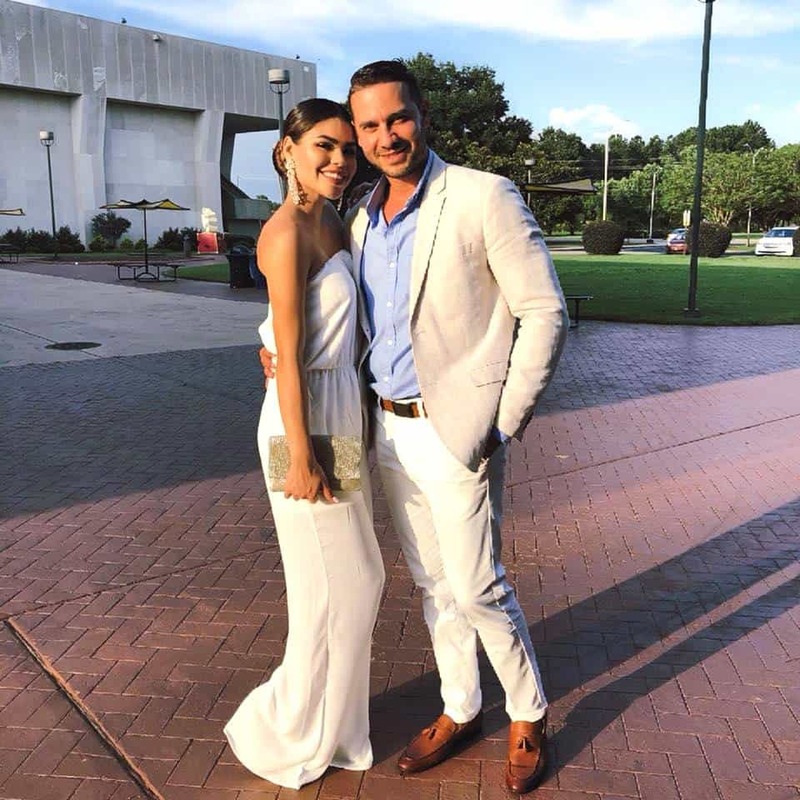 TELL US – THOUGHTS ON JONATHAN AND FERNANDA?